Vladimír is a junior associate in the Czech Bird & Bird office and member of the technology and communications, and commercial groups. In the area of gaming law he is actively involved in advising clients on licensing issues and regulatory matters related to gaming activities on the Czech market. He is further experienced in advising on commercial matters with a specific focus on IT contractual documentation, outsourcing agreements, negotiations with suppliers, contractual documentation related to e-commerce, payment systems and compliance matters. 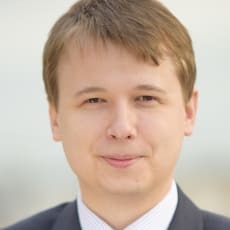 Vladimir is also a co-author of the Czech chapter in Thomson Reuters Gaming Law third edition with Vojtěch Chloupek, who is a partner of the Prague’s Bird & Bird office.